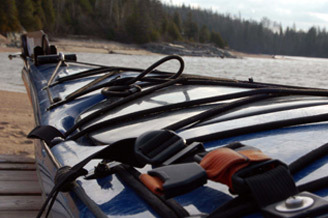 From our location on Lake Superior near Wawa, Ontario, we offer guided sea kayak trips, guided canoe trips, guided voyageur canoe trips and guided hikes in the Lake Superior region. 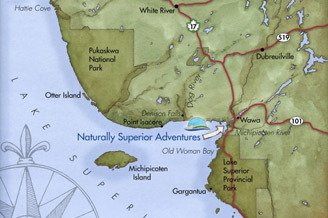 Our seven-acre peninsula on Lake Superior at the mouth of the Michipicoten River is located about eight km south of Wawa and 230 km north of Sault Ste. Marie. Our staff has kayak surfed off the south island of New Zealand, bird-watched in the Arctic, hiked the Andes and paddled with the great baleen whales of the North Atlantic. 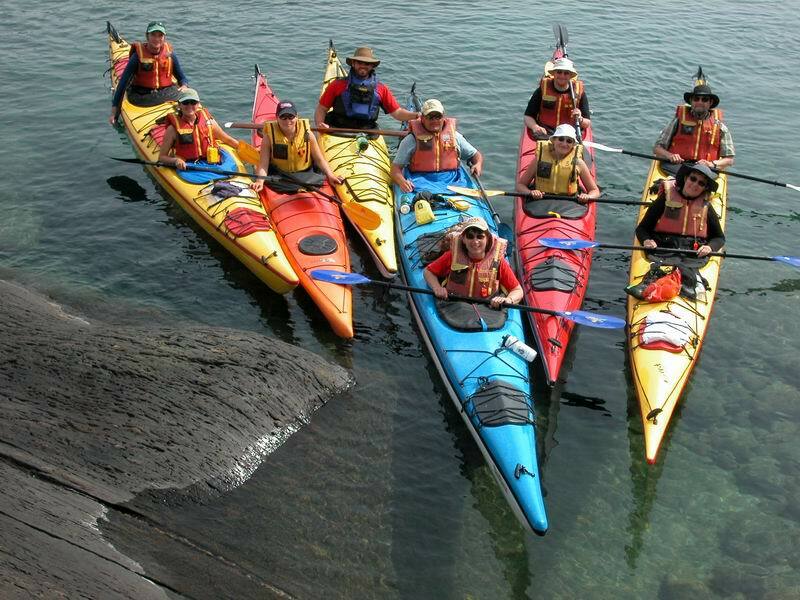 Sea kayak, canoe and SUP rentals are available for paddlers in the Lake Superior watershed from Naturally Superior Adventures. We also provide shuttles to your start or finish point. 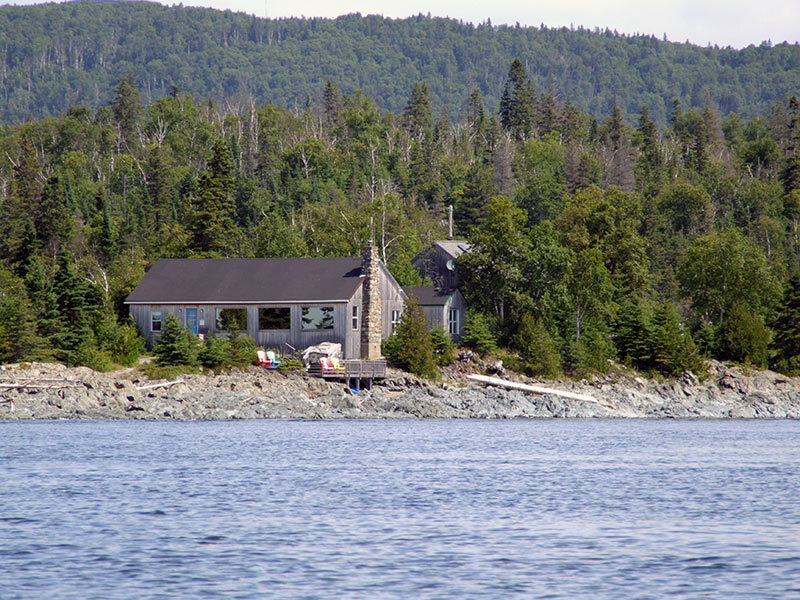 Naturally Superior Adventures’ Rock Island Lodge makes the perfect base camp for those looking for a softer Lake Superior sea kayak trip or hiking adventure. 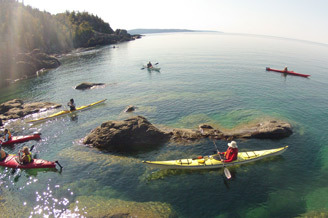 Part Lake Superior, part paddling and part what-else-is-going-on. 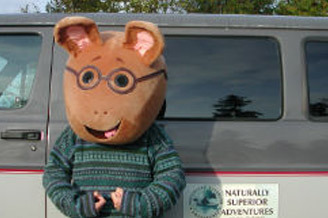 Keep up to date on all the goodness and goings on around Naturally Superior Adventures. Our photo gallery has some images from past trips so you can imagine what your trip will look like before you are even there. 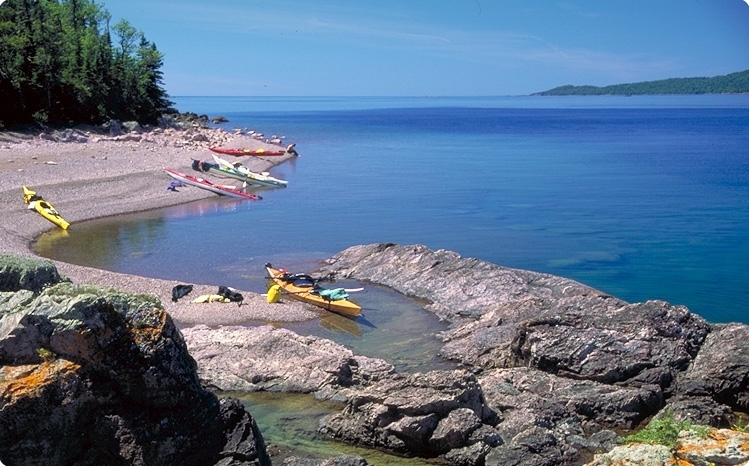 Your source for referencing Lake Superior and paddling. Everything from local weather and community clubs to paddling books and magazine resources; parks, boat shuttles, organizations we support and more. Thank you for a wonderful and memorable Superior Adventure- best cook, best guides.